High above the hotel zone is a tree topped belvedere. 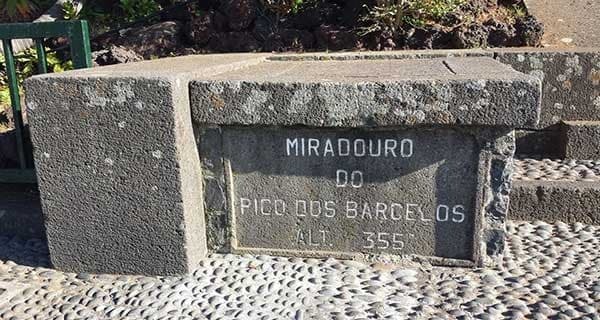 Pico dos Barcelos has an observation point on the edge of Funchal, it is 355m (1165 ft). 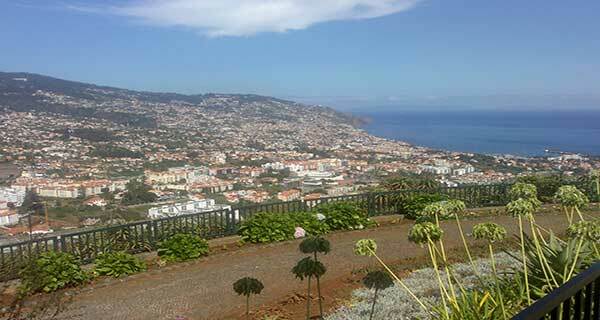 There’s a magnificent view across Funchal from the top of the viewpoint. 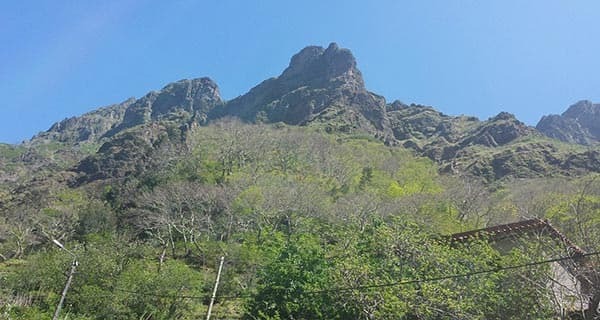 The nuns valley tour will then hen take the old narrow, very winding road, up through the eucalyptus forest until Eira do Serrado, absorbing the picturesque view of the peaks. This belvedere at Eira do Serrado has a spectacular and hair-raising rock ledge, overlooking “Curral das Freiras” a horse shoe shaped valley far below. 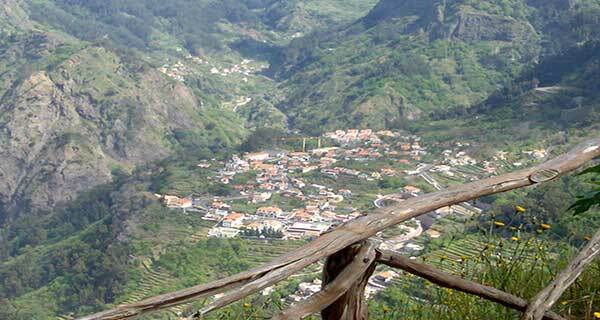 This valley has three sheer sides that cut into the serrated peaks of Madeira. 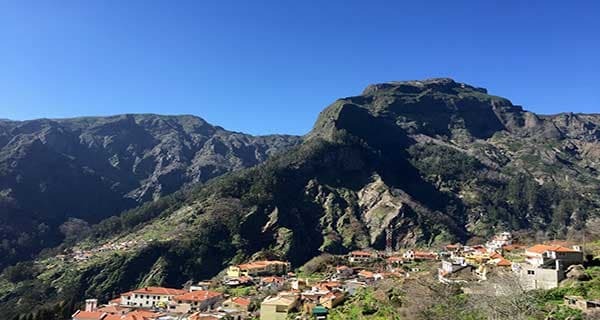 Here, Madeira’s highest mountain was mistakably believed during many years, to have been a volcanic crater. It is now known that its dramatic geographical shape was created by the river itself. From here you can admire the tiny terraced fields which grow wine, fruit and vegetables and the slopes far below with sweet chestnut trees. 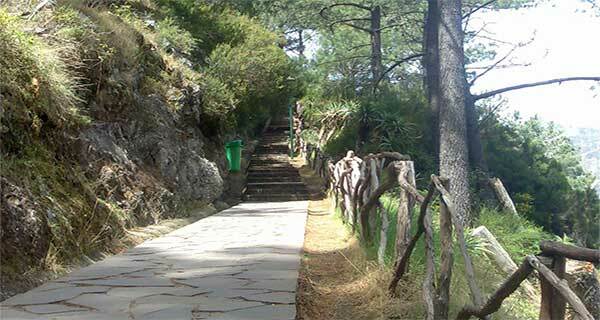 We then Head down in to the Village of Nuns Valley - Curral das Freiras it is one of the most spectacularly situated rural settlements on the island. It is situated in a huge natural amphitheatre, surrounded by some of Madeira’s highest peaks. The village was founded in the sixteenth century by the nuns of the convent of “Santa Clara” in Funchal, from where the nuns fled from pirate attacks in 1566.The centre of the village is situated on a small rise in the middle of the valley. Leaving Nuns Valley you head for your Hotel. 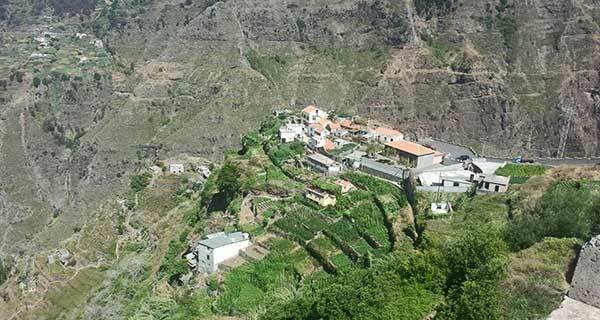 Madeira East Tour uphill heading for Pico Arieiro, 1818m (5965 fts). It is the third highest peak in Madeira. As you climb, the green woodland gives way to bare rock. 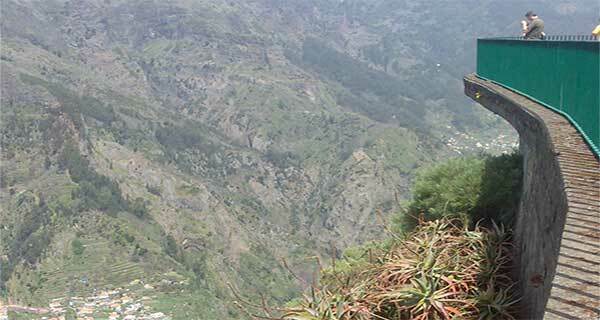 There are tremendous views over an endless succession of knife-edge ridges and sheer cliffs. Cotton-wool clouds hang in the valleys. After leaving the peak Arieiro, heading home, enjoying the enormous Madeira junipers tree which has become quite rare over the years. On the East Madeira Tour heads for Camacha. The road is lined with orchards and in summer, with blue blossom of the agapanthus. 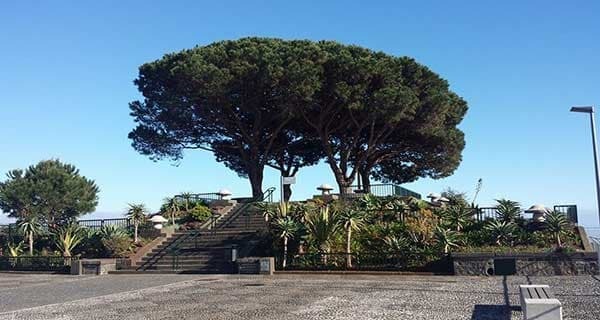 Camacha sits on a high plateau on the northeast of Funchal. 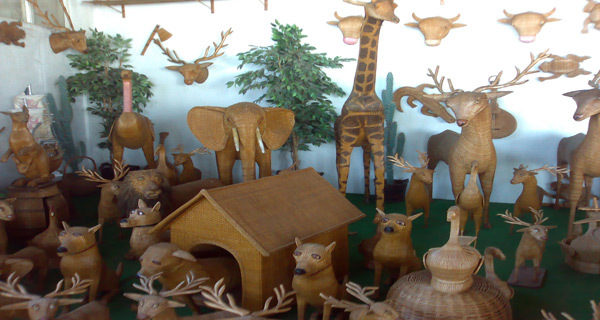 At Camacha you will visit “O relogio”, the largest outlet on the island for wicker products and nobody will pressurise you to buy. Demonstrations of wicker weaving can be seen in the basement.Camacha is also the first place were soccer was played in Portugal in 1875.